No matter the length of the trip — be it a weekend beach getaway or a three-week Himalayan trek — you’ll need to pack a bag, and you’ll want to pack it right. There’s a lot to consider when determining what to bring: the type and length of your trip, your itinerary, the weather, the size of your luggage, and any weight limits imposed by your mode of transportation. 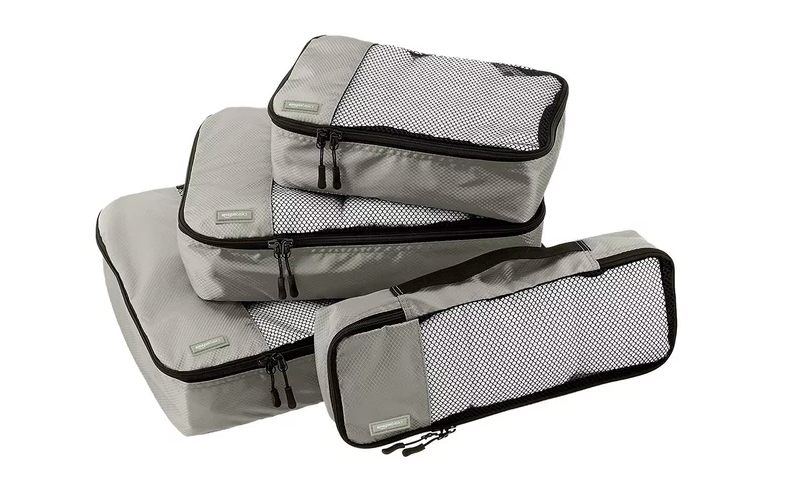 And with so many factors at play, it’s easy to overpack or underpack, especially if you’ve waited until the last minute. 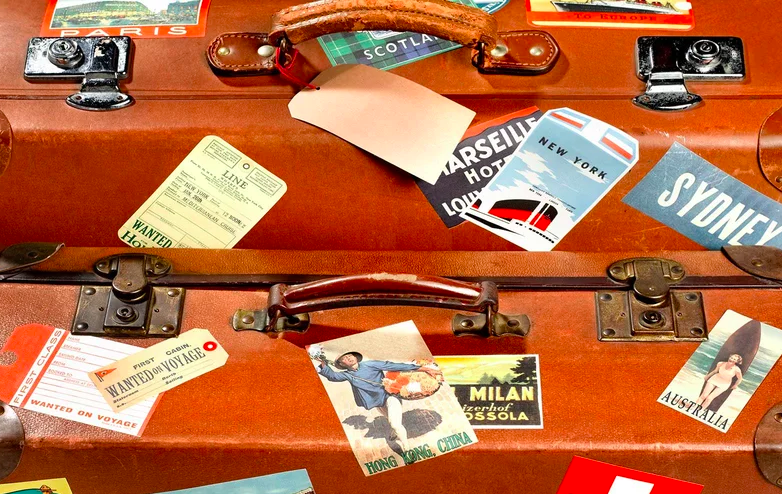 Enter: the editors at Travel + Leisure, most of whom can be ready for a trip at a moment’s notice. 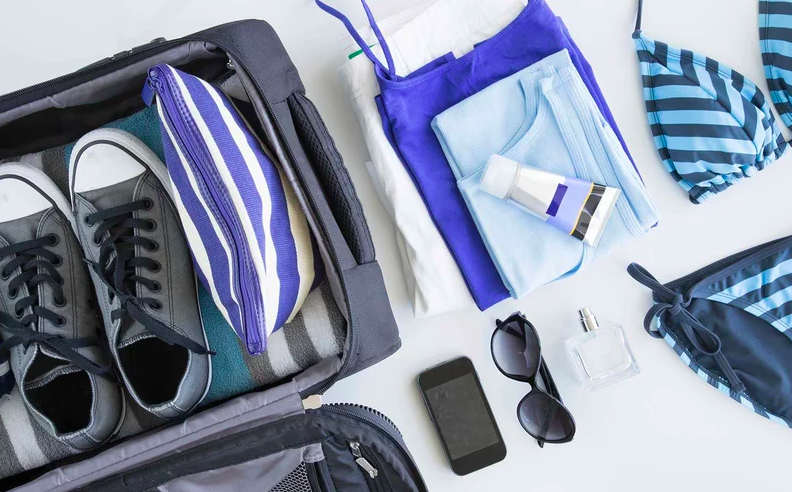 We’re sharing our favorite ways to keep your clothes wrinkle-free, your cosmetics spill-proof, and your souvenirs safe, whether you’re packing for a solo trip or for your entire family (kids included). 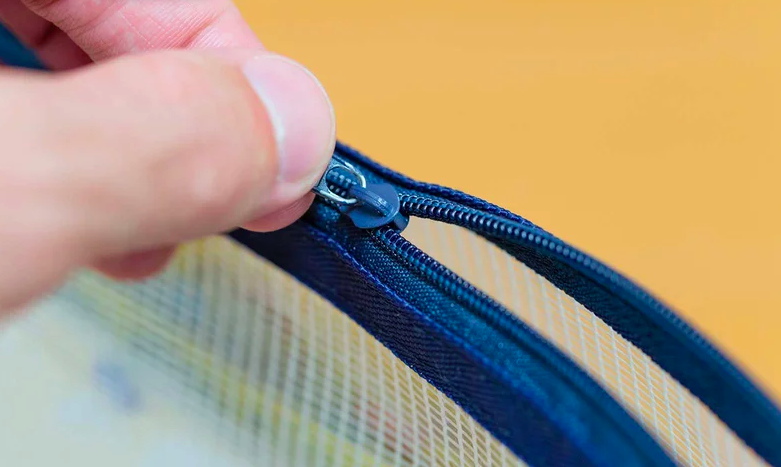 You’ll learn how to best organize your carry-on luggage, how to pare down to avoid those excess baggage fees, and a few easy tricks to help you remember the little items you’re most likely to forget. 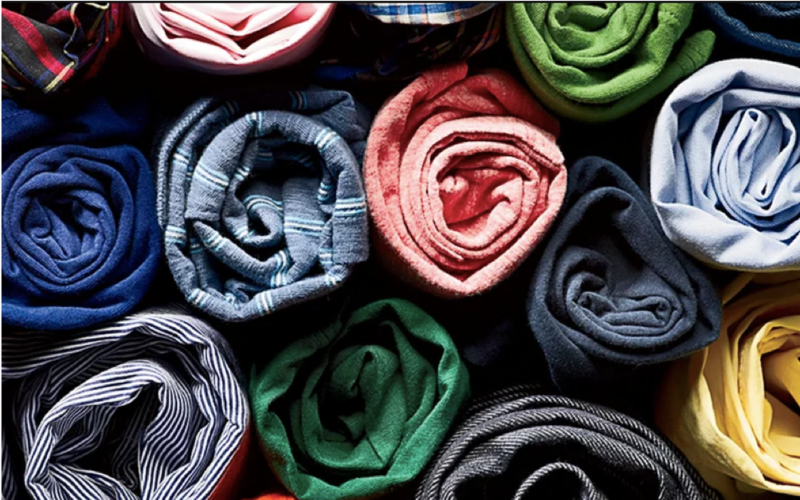 With these 18 hacks, you’ll be packing like a pro in no time. The only question that remains: where will you and your impeccable packing skills be heading to next?